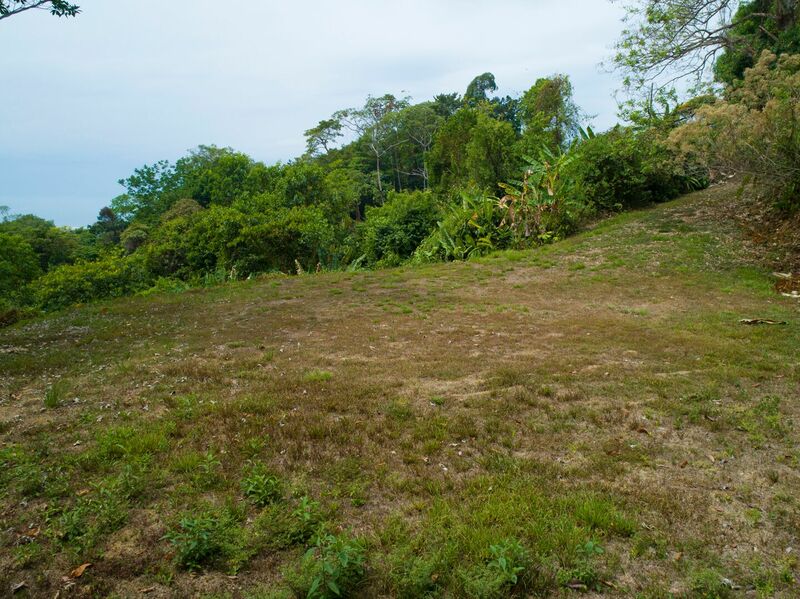 1.41 ACRES – Beautiful Ocean View Lot With A Neighboring Lot Available Too!!! 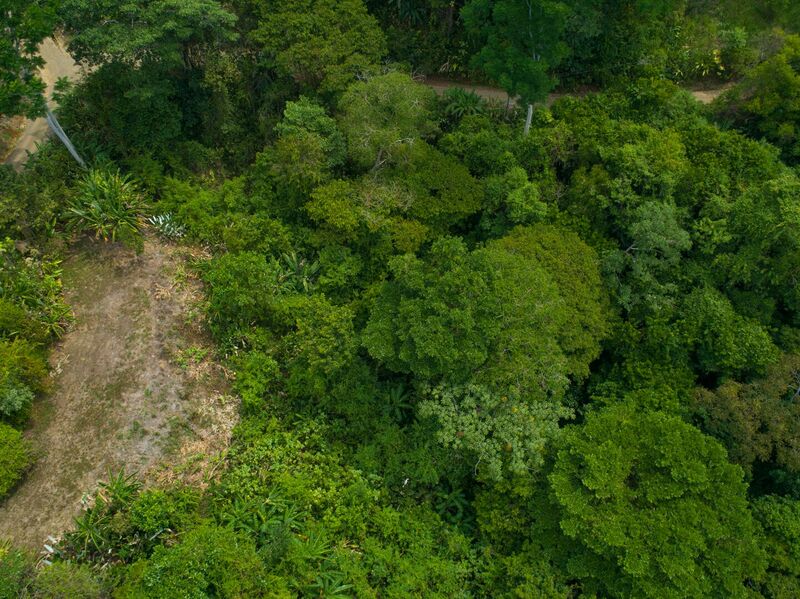 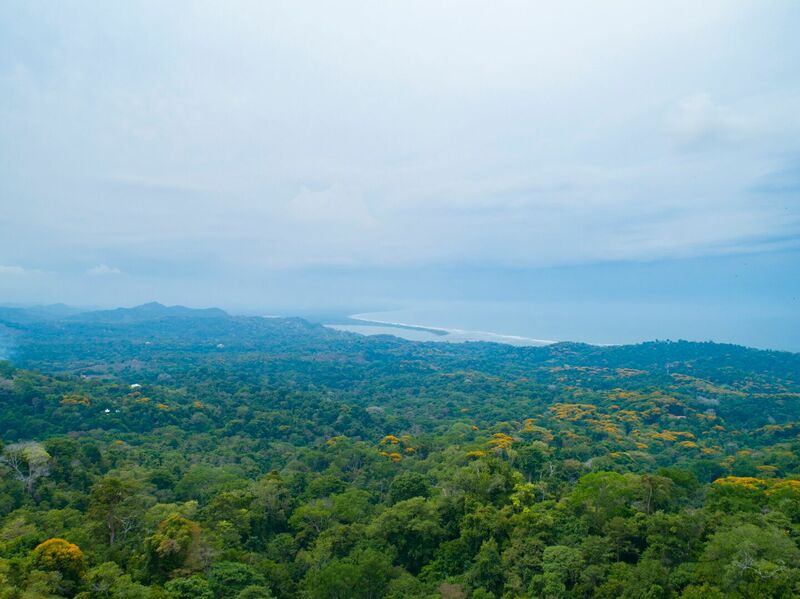 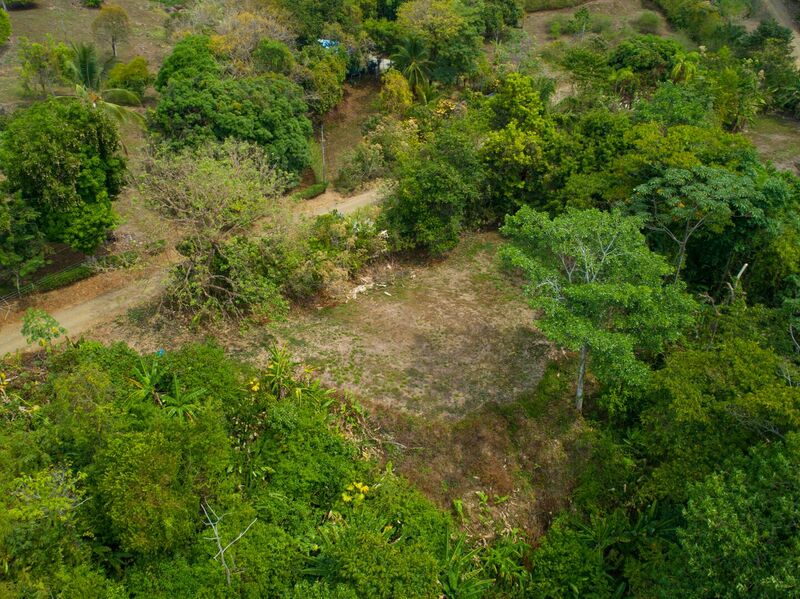 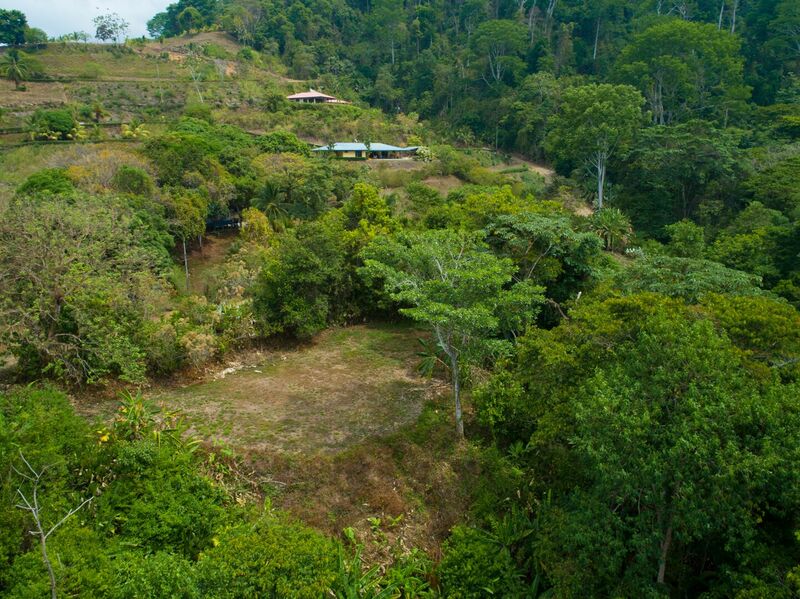 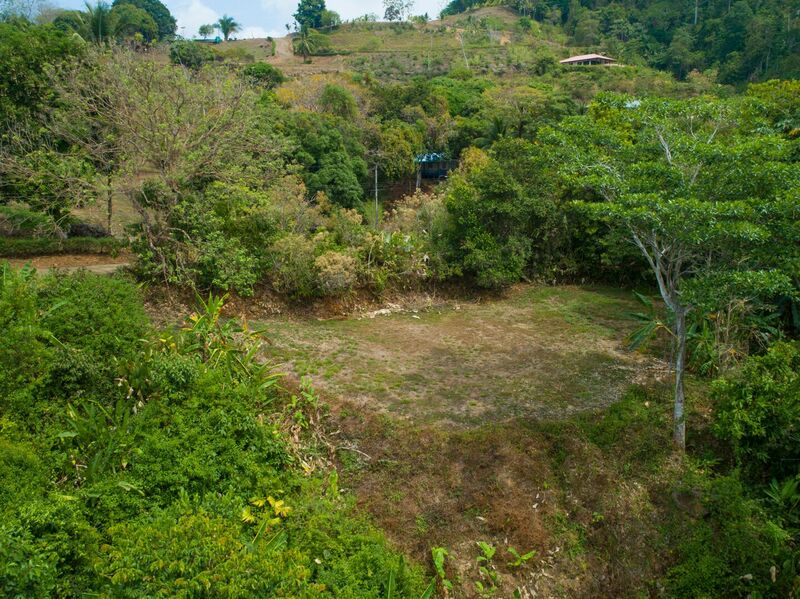 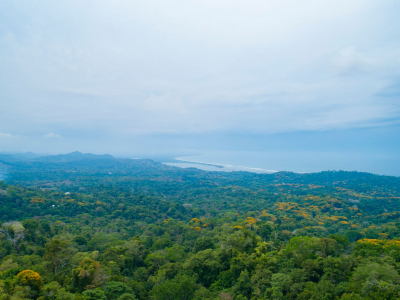 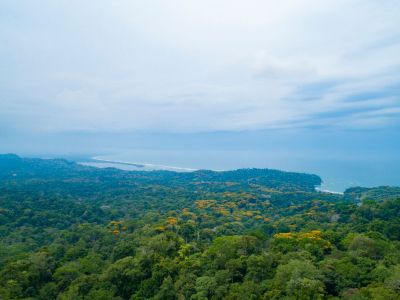 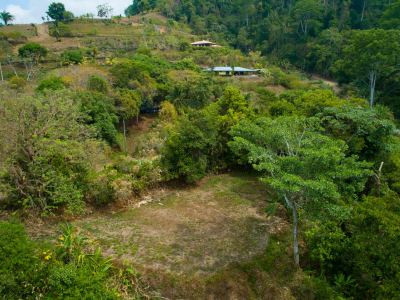 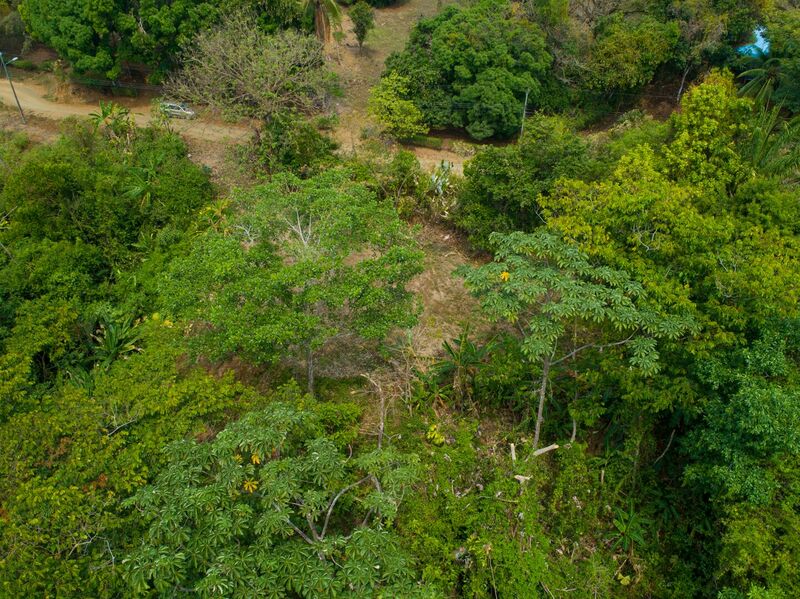 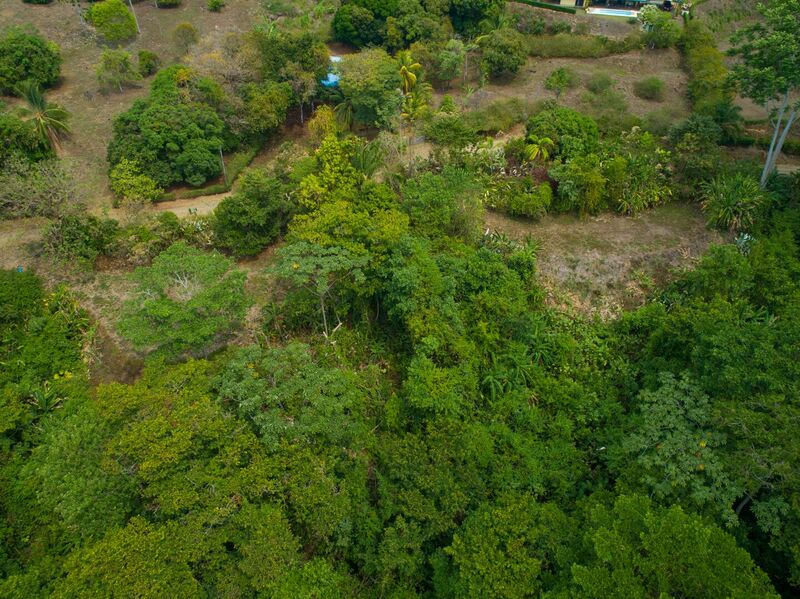 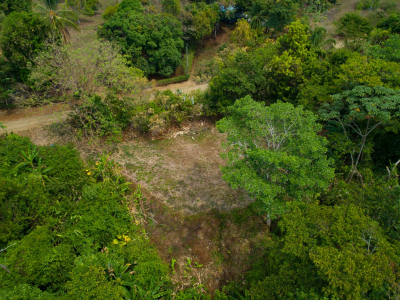 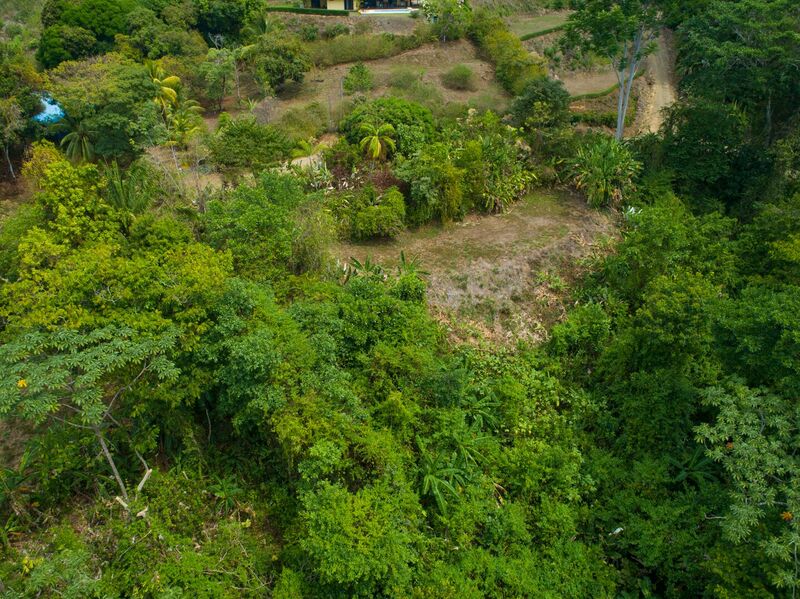 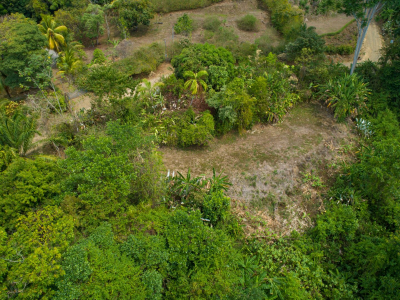 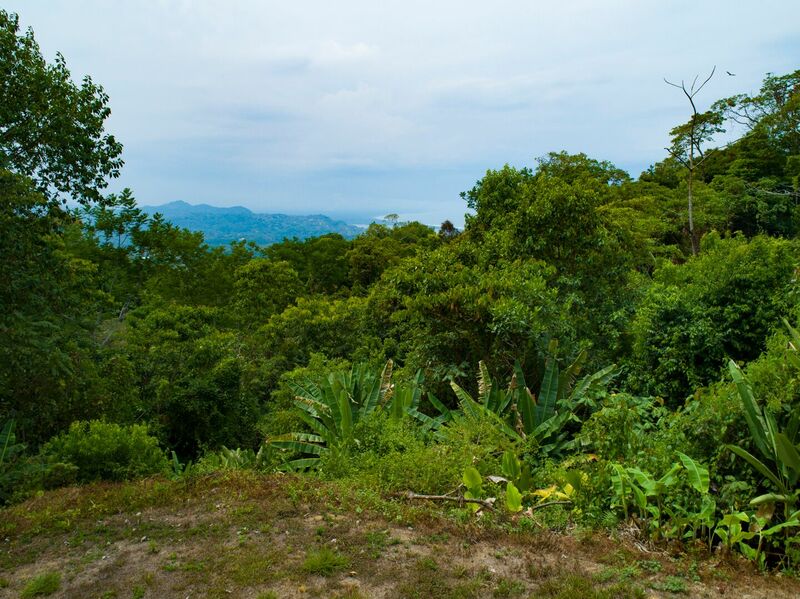 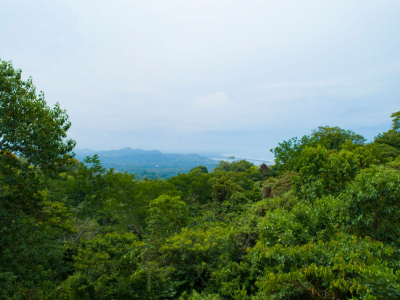 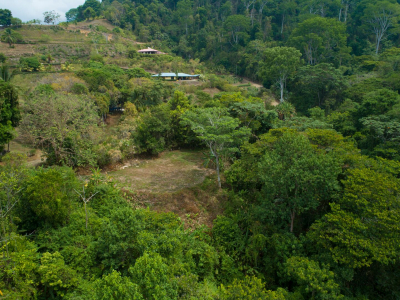 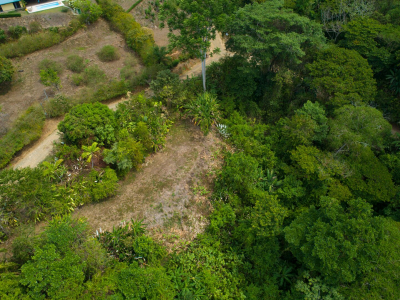 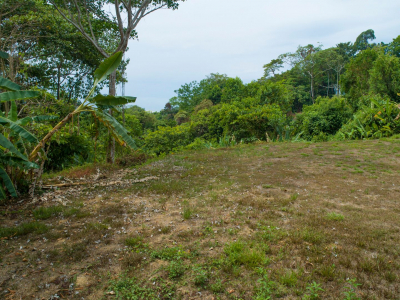 These 2 lots are located in Ojochal just up the Cinco Ventanas road at the top, so the view is fantastic. 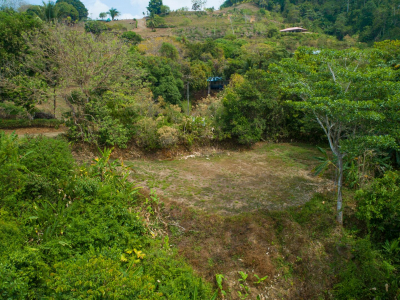 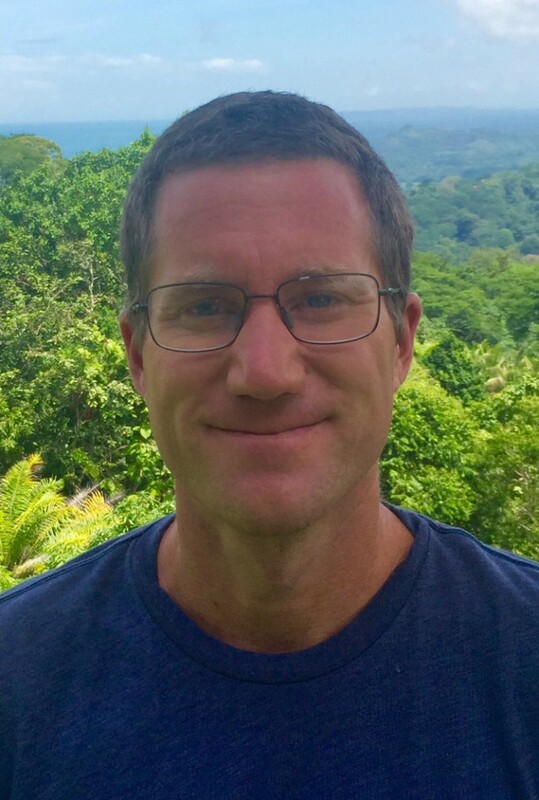 The lots can be purchased separately or combined since they border one another. 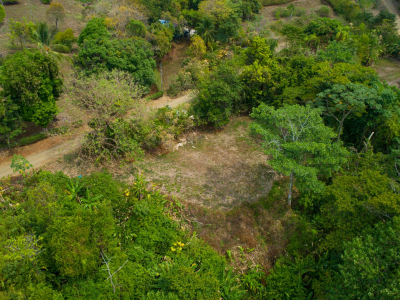 Giving the new owner a 10,000sm+ lot for a large project. 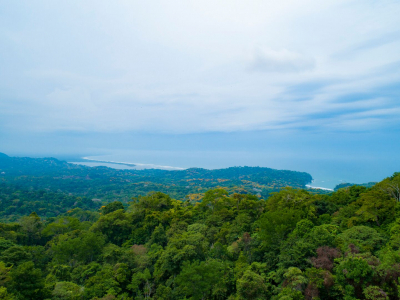 These are minutes from the highway and beaches. The town of Ojochal is just down the hill giving you access to all it\’s restaurants and shops. 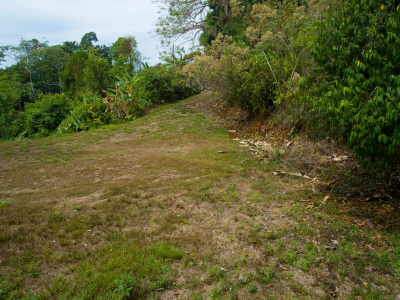 The road fronting the property gives you easy access to your lot. There a couple of neighbors but far enough away for privacy. 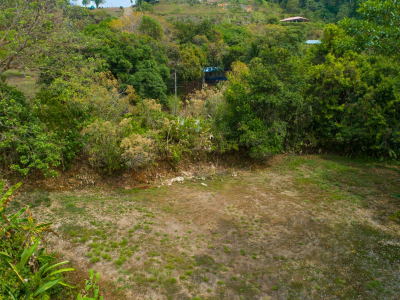 The water is currently being put into the local ASADA and electric is off the main road. 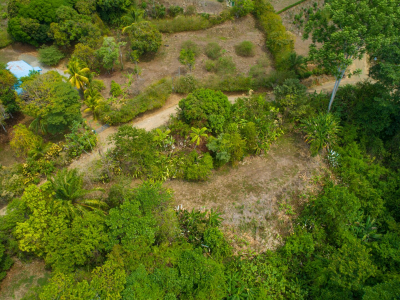 The current owner has some existing plans for a home that can be included if the new owners should desire.